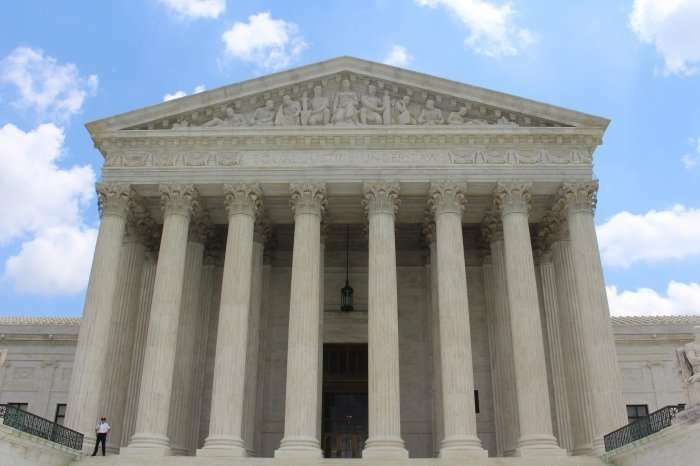 Supreme Court Decision in “New Prime” May Have Limited Impact on Independent Contractor Misclassification Claims - Employee or Independent Contractor? Shortly after the issuance of the Supreme Court’s decision earlier today in New Prime Inc. v. Oliveira, some commentators have referred to the opinion as a watershed opinion preserving the right of workers including independent contractors to have their class action cases heard in court. Others have lamented the decision, worried that the Supreme Court has now foreclosed the right of companies to compel employees and independent contractor to arbitrate their workplace disputes. But the Supreme Court’s decision may have little or no impact as to whether workers classified as independent contractors can be compelled to arbitrate their IC misclassification claims. Why? Because the decision by the Supreme Court is limited to the Federal Arbitration Act (FAA) and turned on language found in Section 1 of that law that excludes from the FAA’s arbitration provisions several types of transportation workers that are involved in interstate commerce. In contrast to the FAA, state arbitration laws generally do not contain an exclusion for such workers. Thus, this decision will have little or no effect on the right of companies to compel arbitration of any worker’s dispute – whether the workers are classified as employees or independent contractors or whether the workers are involved in interstate transportation – if the company seeks to compel arbitration under a state arbitration law, instead of or in addition to the FAA. Some lawyers representing workers – both employees and independent contractors – may argue that the federal arbitration law preempts these state laws. But the courts have generally only found state arbitration laws to be preempted by the FAA, which is intended to promote arbitration, where a state law places some limits on arbitration – and it is likely that few if any state arbitration laws exclude transportation workers in interstate commerce.